Dental care is said to be one of the most overlooked services in overall health. It seems as though people are not able to understand just how vital it is to keep our mouth and teeth cleaned. We only get one life, when spending money, we should do all we can to prioritize our health over products and services that do nothing to improve our quality of life. The following will discuss all of the ways we can obtain good dental health. Prevention is the best medicine when taking care of our bodies. Routine maintenance saves time and money by identifying health problems in the early stages before they spiral out of control. It doesn’t take too much of your time. Good teeth go a long way in relationships, work, and a healthy lifestyle. It prevents a host of bad breath & oral disease conditions. Frankly speaking, these are just the tip of the iceberg. Valuing other things over an individual’s dental health has major implications. Perhaps the most important reason why dental care should be a priority is your overall well-being. Poor oral hygiene can cause a lot of suffering such as severe pain, problems eating and drinking and poor self-esteem from unsightly or missing teeth. 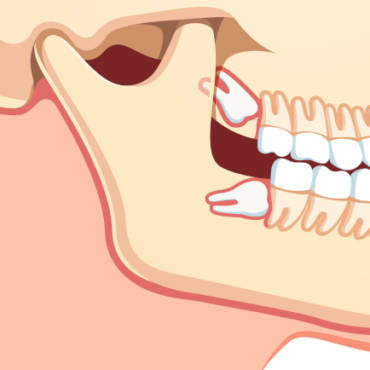 These conditions confirm how important it is to take care of your teeth and gums due to the fact that these conditions can lead to a poor quality of life and even death. Some people may forego a dentist appointment because they think it costs too much money. Little do they know, they could save thousands of dollars if they simply choose to schedule 2 to 3 appointment checkups per year. It’s the same concept as diseases, the longer it lingers, the stronger the disease gets, and the more expensive treatment becomes, both financially and physically. Avoid the high cost! Book an appointment today. Plaque buildup is common among those who don’t regularly visit a dentist. Plaque hardens to a point where it can no longer be removed by brushing or flossing. In worst cases, it could lead to other oral complications such as gingivitis, tooth decay and more. Most regular checkups and cleaning sessions are reasonable and usually covered by insurance. In-depth sessions, on the other hand, cost much more. There are some who are afraid to go to the dentist because they’re uncomfortable. Checkups can be stressful, but under the care of an expert dentist, the checkup can be a smooth process and well worth your time. By befriending a dentist and consistently appearing at regular checkups, trips to their clinic will feel a lot better. Another plus is that an expert dentist can offer a lot of great tips for their patients. 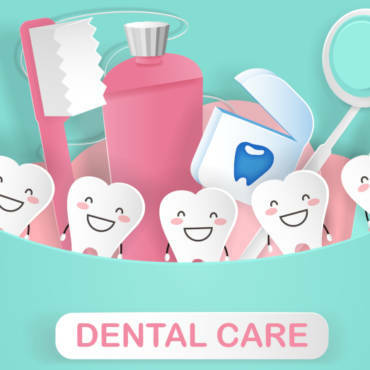 Some dentists have in-house dental benefits that will reduce your cost and allow more of the money you pay to go towards your procedures, which is not the case with most insurance providers. Merge your expenses with your health priorities. For example, Apple releases a new iPhone every year. Video game companies release a big game every month or so. But teeth grow twice in your lifetime and once the adult teeth kick in, there’s no replacing them. Valuing our teeth today can go a long way tomorrow. Act responsibly, your body will thank you.